Kristo Baricevic is the brain behind Big Muddy Records in St. Louis, MO. For the past decade he has been cultivating a scene that produced roots music artists from Missouri like Pokey LaFarge, the Hooten Hallers, Rum Drum Ramblers, Bob Reuter and Jack Grelle. Now he has adopted a new moniker to share an album that showcases his own interpretation of American Music. “Happy Camp” is a kaleidoscope of folk, country, and rock & roll on which Kristo performs every instrument. The songs possess a lo-fi charm that achieve a focused vision of off-kilter beauty. The result is a cohesive swirl of color around a malleable palette of Americana. The world has heard glimpses of Kristo’s music throughout the Big Muddy catalog and has, at times, heard his words on the recordings of artists like Pokey LaFarge (“Daffodil Blues”, “Anita”) and the Hooten Hallers (“Outer Space”, “40 Oz. to Memphis”). 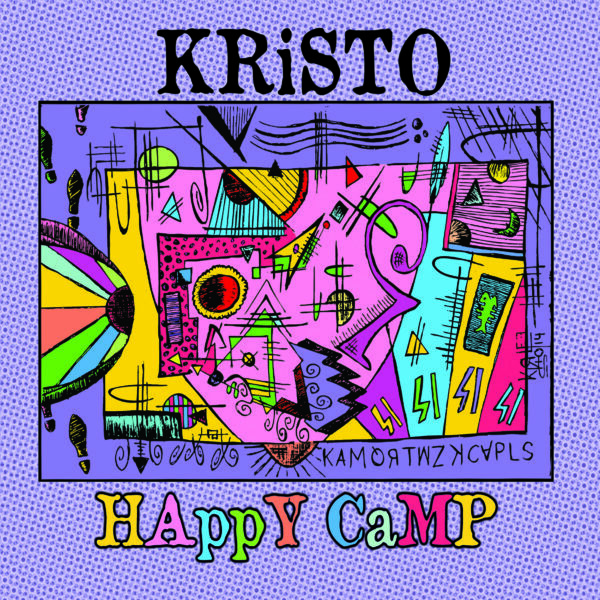 But with his debut album “Happy Camp”, we are introduced to a candid view of the strange shapes and inviting sounds moving through Kristo’s head. Kristo now performs his music with the Strange Places.